Onepiece 662 Spoilers Quotes:Onepiece 662 Trivia: Because of Devil Fruit, Decken is also the only known fishman unable to swim. This is a reversal of most adaptations of the Flying Dutchman legend: the captain is a human spirit who cannot step onto land. Inside the castle, M and his subordinates speak. The human-face bird-body appears. Law: “If we don’t change this setting, there’ll be more things that shouldn’t be seen, Smoker…. Scalpel” and with that, he extracts Smoker’s heart. The match is decided. Smoker has fallen. 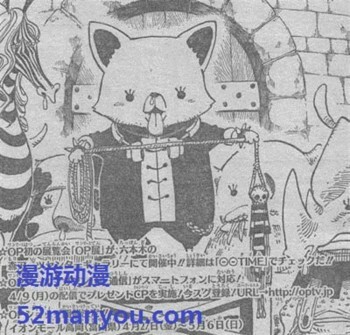 Onepiece 662 Spoilers at mangabox.wordpress.com will out on Tue or Wed. If you like discuss the onepiece ワンピース ネタバレ 662 please leave a comment bellow. Please be patient.